The home of Pansit Malabon, patis, and delicacies such as puto and ensaymada – Malabon City – is also known for good Filipino restaurants! 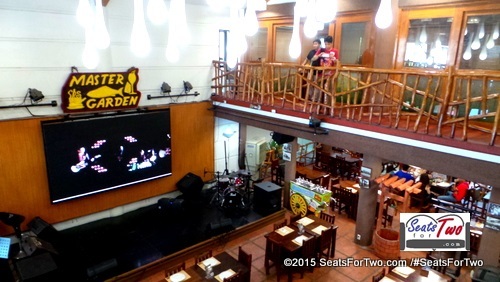 Seats For Two recently visited Master Garden Malabon, a family restaurant that offers well-loved Filipino favorites. 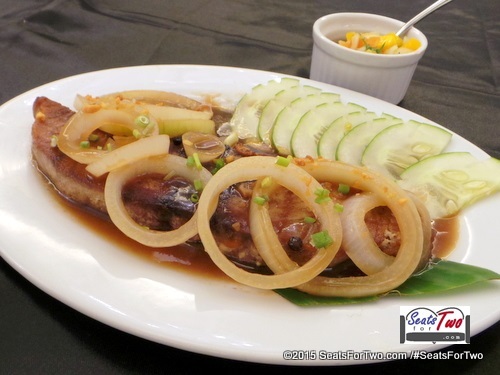 Located at Gen. Luna street, Master Garden restaurant offers all-time favorites and traditionally-cooked Filipino cuisine. 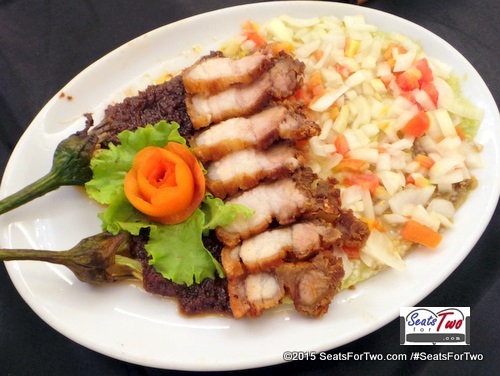 Some of their signature dishes includes Putok Batok (Php 505), Baby Back Ribs (Php 395), Beef Kare Kare (Php 285), Steak Ni Master (Php 495) and Binagoongana Ala Malabon (Php 215). 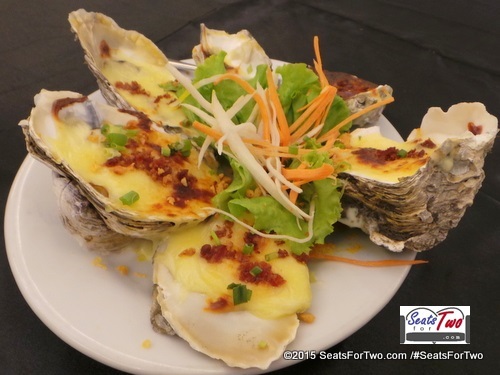 We started with some appetisers such as the Mouth-watering Tungkab Biyaya – baked oyster topped with béchamel sauce, cheese, and herbs. The fried calamares was also good. Perfect for rainy and cold weather is Master Garden‘s Savory Bulalo cooked several hours and served in a palayok. Pinakbet, mixed vegetable sauteed in homemade bagoong and chopseuy, is one of my favorite Filipino veggie dishes. 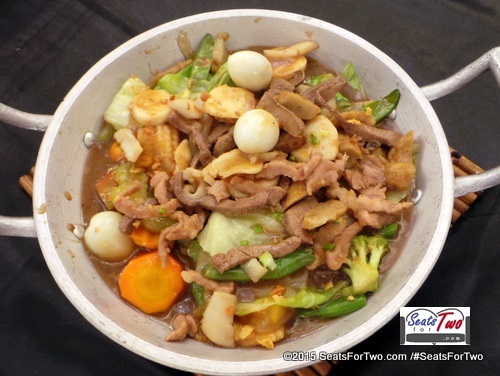 Both were cooked in savory sauce and comes in generous pork strips and quail eggs. The seemingly ordinary Tuna Steak became extra special with the use of mango salsa topped with cucumber and onion rings but our favorite is the Sugpo Sa Maalat na Dagat, another signature dish at Master Garden. Another highlight was the well-arranged Binagaoongan ala Malabon with sliced tomatoes, onions, and cucumbers on the side. I love their homemade bagoong. 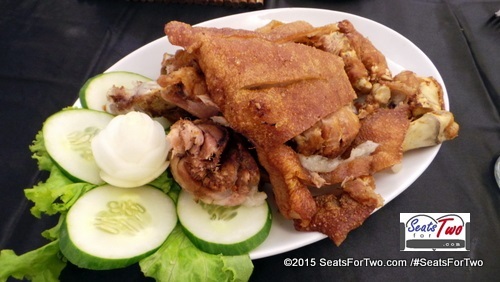 Furthermore, family get-togethers deserve a huge serving of Crispy Pata. 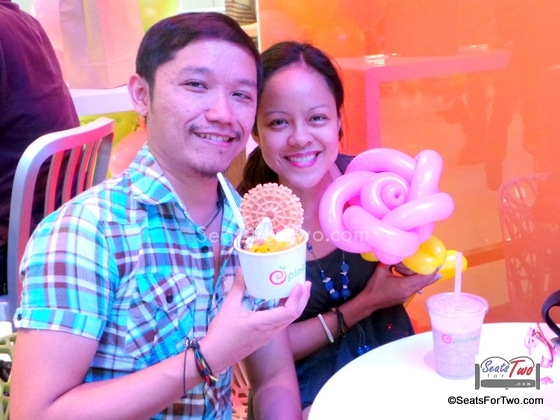 We also recommend the Gata Ni Cipring (Php 145). 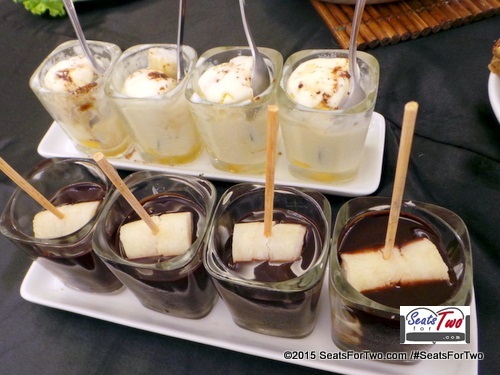 Lastly, the desserts were composed of ice cream and suman – Chef’s Dessert and Chocolate Suman. Master Garden invites you and your family to visit their newly opened branch along Tomas Morato (near South Triangle) or visit them in Malabon at Master Garden Malabon. For reservations you may call 3731524; 3731530; 0906-3629192. 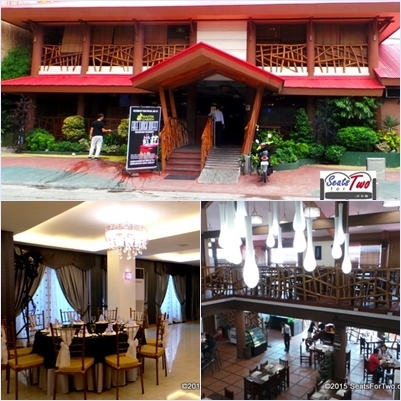 Master Garden Malabon accepts big events like weddings and debuts. 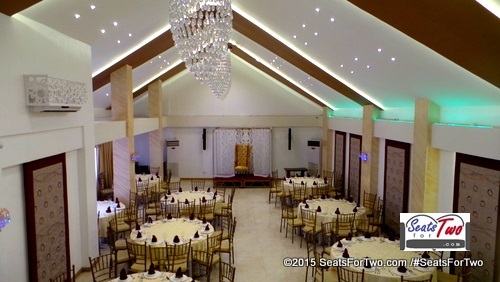 This gorgeous function room with bridal room can hold more than a hundred guests. 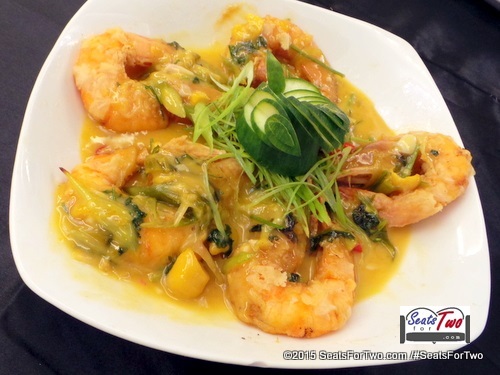 Have you dined at Master Garden Restaurant lately? What was your favorite dish? favorite din namin ung sugpo ng Master Garden Malabon! Enquiring about a birthday celebration in March next year to accommodate 50 people.